Are you nature and wildlife enthusiast? Looking for your next adventure? Why not fly over to Africa and go on a Kenya Tanzania Tours. There is definitely nothing like the experience of game driving across African land searching for some of the world’s most sought after wildlife. Feel like the king or even the queen of the jungle as you traverse through Africa. 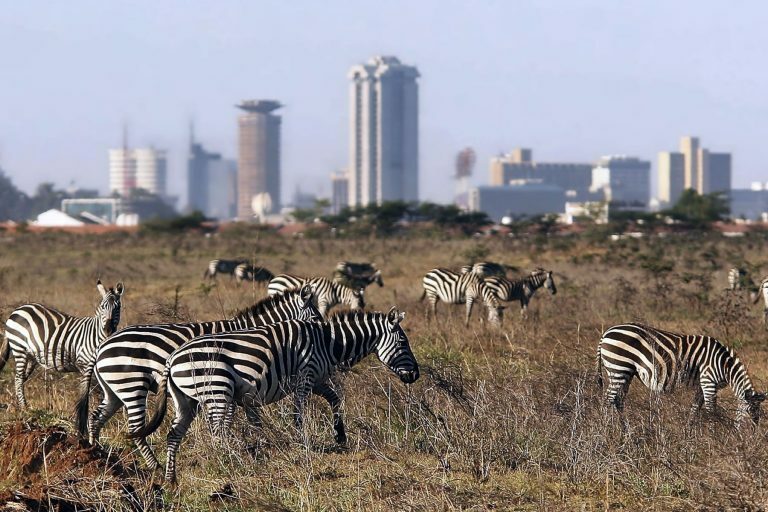 We’re recommending the 10 Days 9 Nights The Great Migration Kenya Tanzania Safari Tour which is designed to allow tourists to specifically enjoy The Great Migration. 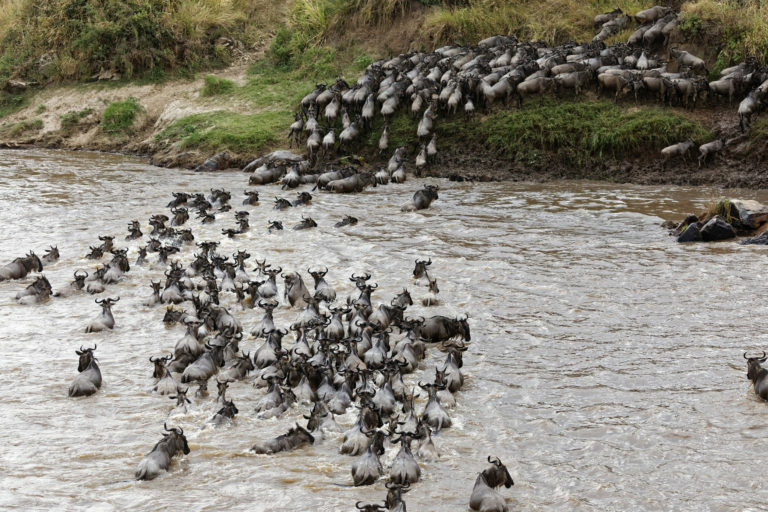 If you are not familiar with The Great Migration it is actually considered to be the eighth wonder of the world. It is when the wildebeest, zebras and even antelopes travel Tanzania and Kenya in search for greener pastures. It is definitely a sight to see. It gets most intense when these wildlife cross rivers as they have to not only make it across but also have to fend off crocodiles waiting to take a bite. And just when you think these migrating wildlife are free and safe once more they will have to contend with predators roaming around the area as well. Predators just waiting for a chance to pounce on its prey. With this safari tour, you’ll be traversing through the Maasai Mara, Serengeti Plains and even to Ngorongoro Crater. Enjoy game drives through these game reserves where you will get to track the migrating animals and even catch other wildlife in action like the Big Five gaming animals. You will also get a chance to see some tribes living in the area you will be visiting. This is a great chance for you to also experience Africa on a cultural level. You won’t be bored for sure as each day is going to be like a new adventure. There’s just so much to see with the Kenya Tanzania Tour that it will always feel refreshing and new. There’s just quite nothing like it!